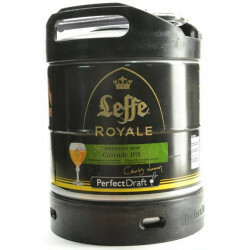 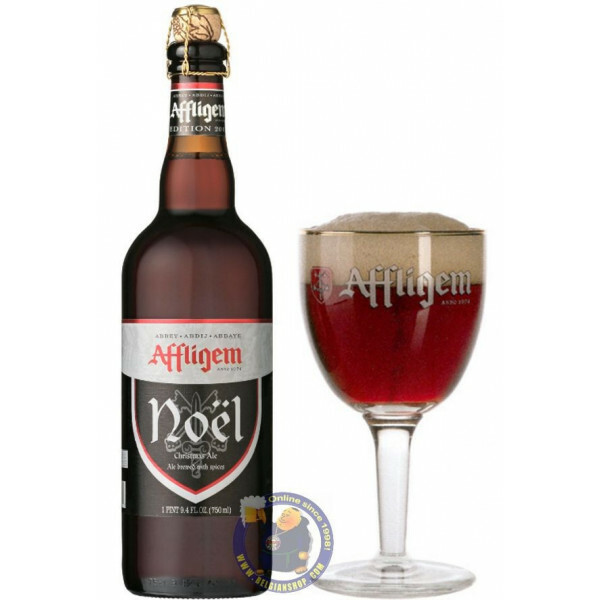 Affligem Noel- Christmas 9° - 3/4L - delivery worldwide - discount following quantities purchased. 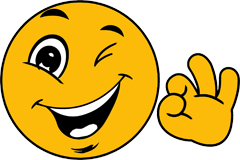 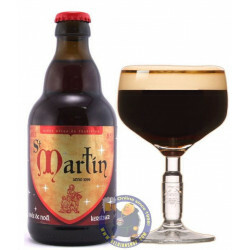 Terence H. from Port Macquarie bought this product recently. 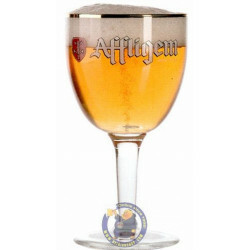 Poured a cloudy lightly filtrated brown color ale with a large foamy head with good retention and good lacing. 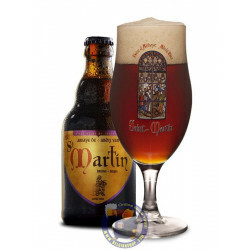 Aroma of sweet malt with some nice fruity ester. 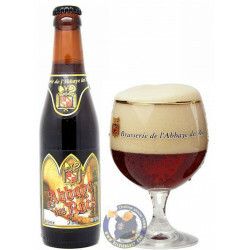 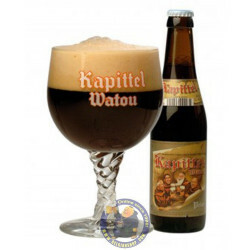 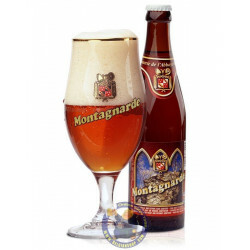 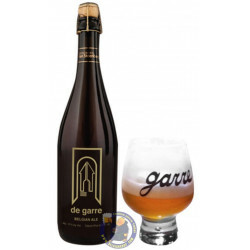 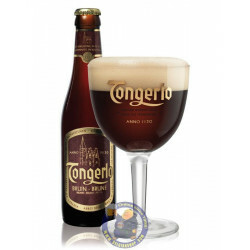 Taste is a mix between some sweet malt with some fruity ester and some dry fruits such as raisins.